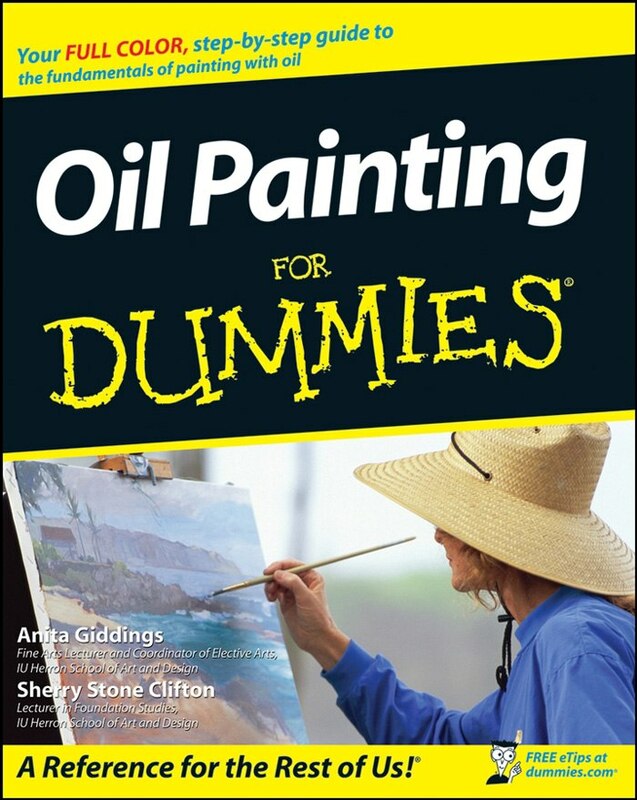 Nobody ever said that oil painting was easy. But it gets much easier and a lot more fun when you follow a step-by-step approach that starts you off on the right foot, helps you build your skills one at a time, and gives you plenty of exercises to develop your craft. 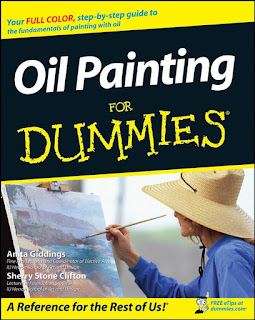 That’s what you’ll find in Oil Painting For Dummies. Completely free of arty jargon, this full-color guide has all the hands-on instruction you need to master the basics. You’ll see how to plan a painting, build an image in layers, mix colors, and create stunning compositions. You’ll also find everything you need to know about oil paints, solvents, and pigments; brushes, palettes, and painting surfaces; and how to keep costs down at the art supply store.